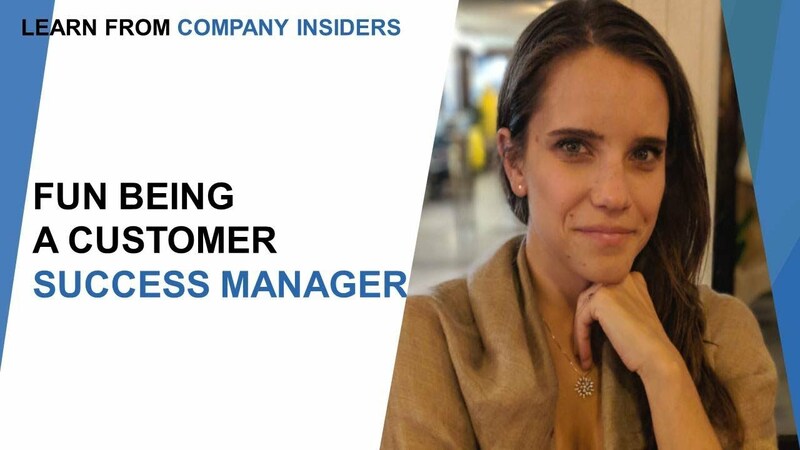 Being a customer success manager is challenging when one wants to excel in this field, he/she has to be very patient with learning and returning value to the customers on behalf of the company for whom they are working. 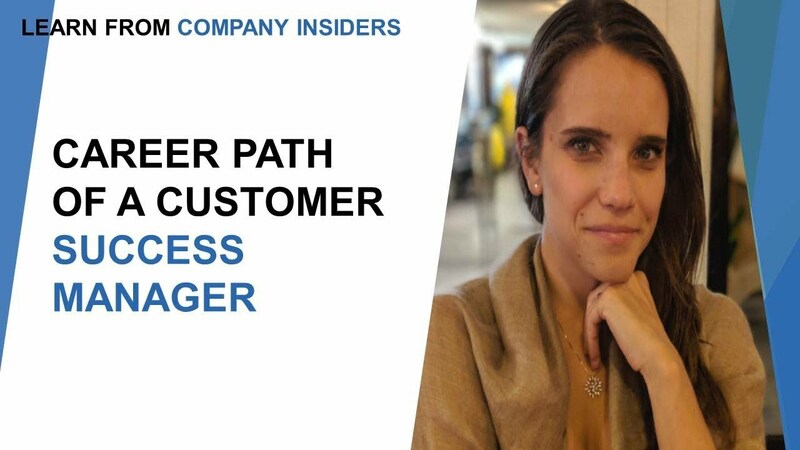 Customer success manager job role requires someone who is passionate and eager to walk an extra mile for the company's success by bonding with the customers. 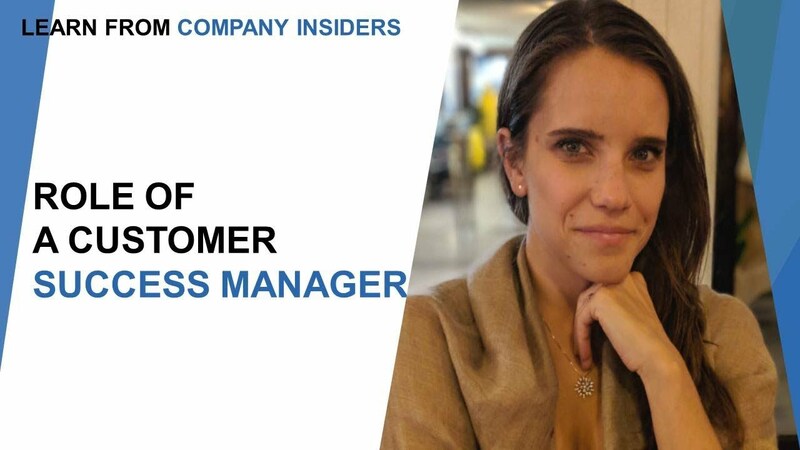 When it comes to succeeding in the customer success manager job one has to be driven by data. 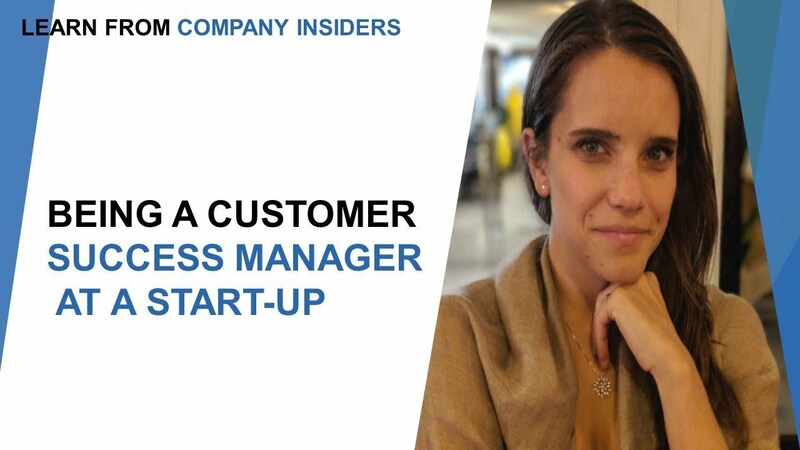 To see yourself arriving at a higher realm as customer success manager in your company, it is of ultimate importance that you prove the real value of the job. 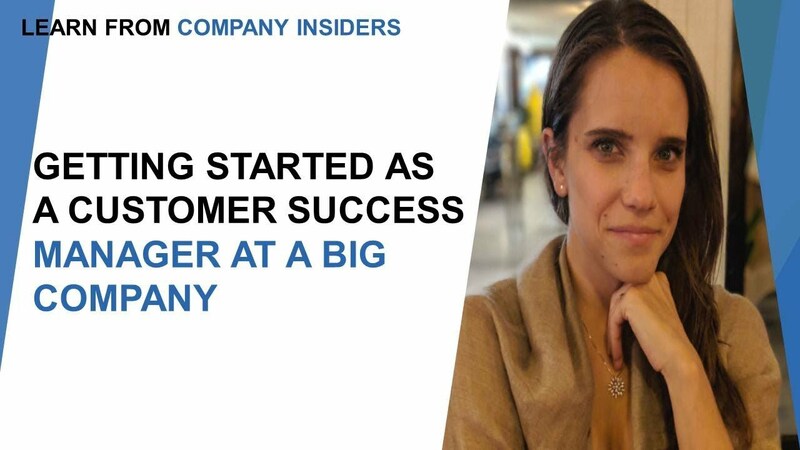 You can't be emphatic towards customers when you are looking from the company's business standpoint. You have to show your core value to the executive leadership from a business standpoint along with your potential to drive success home from your clients. You should be clear about how can you boost your company's customer satisfaction height and also the Net Promoter Score? All these factors play a crucial part to make the customers, positively recommend the company's product to the people they know. Always question yourself about all the ways with which you can bring long-term revenue for your company. The relationship that you have with your company will be most important as you will not only focus on to thrive individually but also think about the company's growth and success. 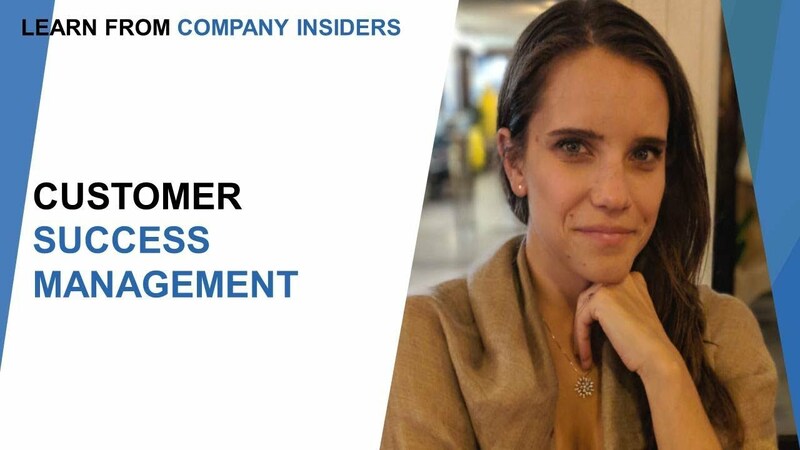 Recently a big argument is taking place all over the world about the importance of customer success management. 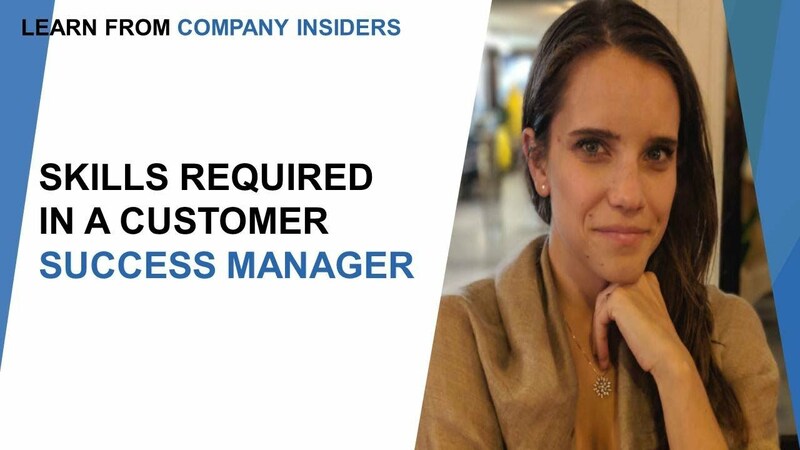 Companies are looking forward to hiring customer success manager as the task of these managers is to build a company's reputation among the company's customers for long-term. 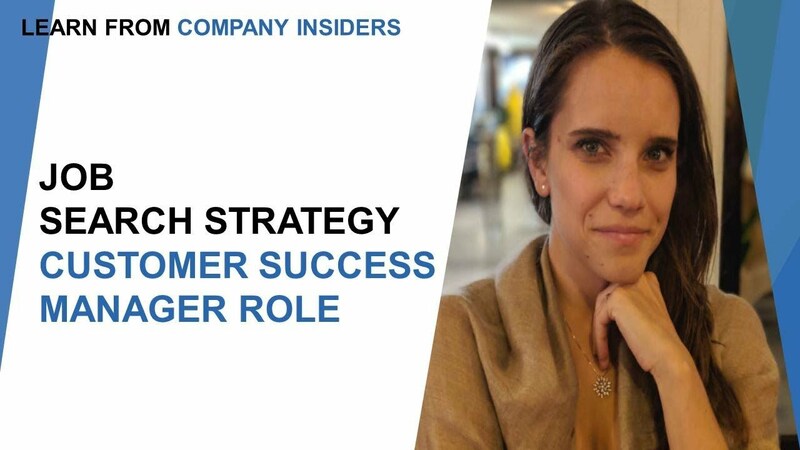 When you have taken the responsibility of a customer success manager job, you have to hone your own set of skills on the areas which will be your most important Armour to hit the jackpot. You have to strengthen your ability to present quantitative success for the company. You will go a long way if you keep upgrading yourself. 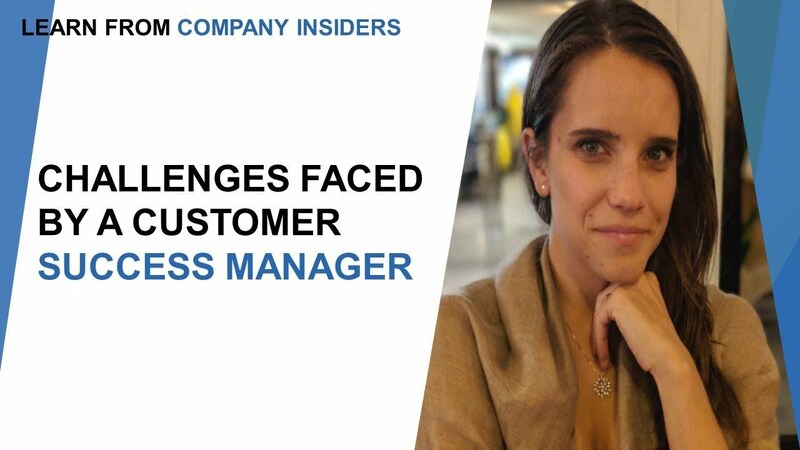 As a customer success manager, one may have to gear up to solve some problems in such ways which won't be required if you were in other jobs. You need to mold yourself to fit in every situation and drive solutions for any problems. 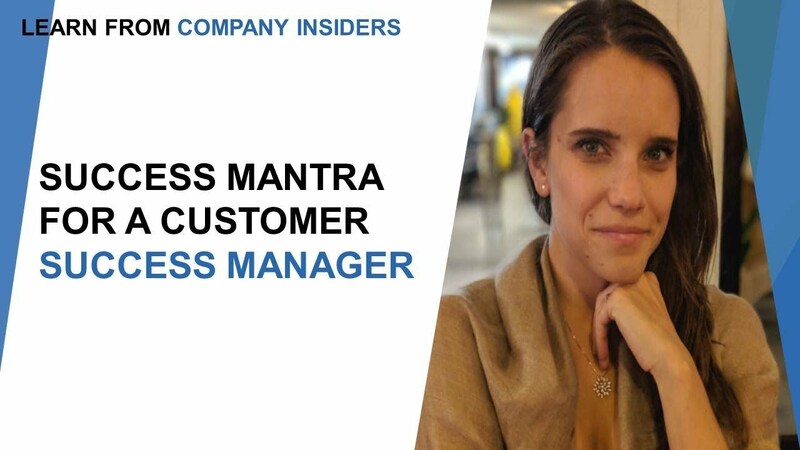 Customer success manager job sometimes requires the person to go out of their normal zone to welcome the company's success.